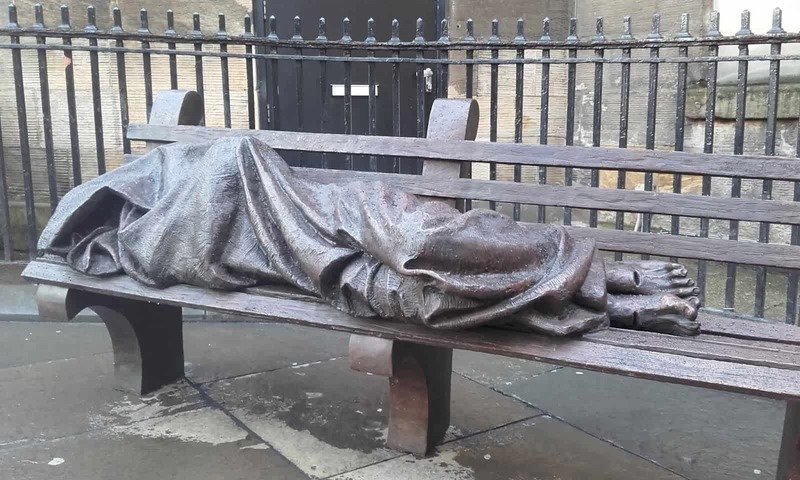 Manchester, England has just revealed a sculpture of “homeless Jesus Christ.” The bronze sculpture may look like a rough sleeper, but its pierced feet depicts that the statue is actually Jesus Himself as a homeless person sleeping on a park bench. The statue is one of several around the world. 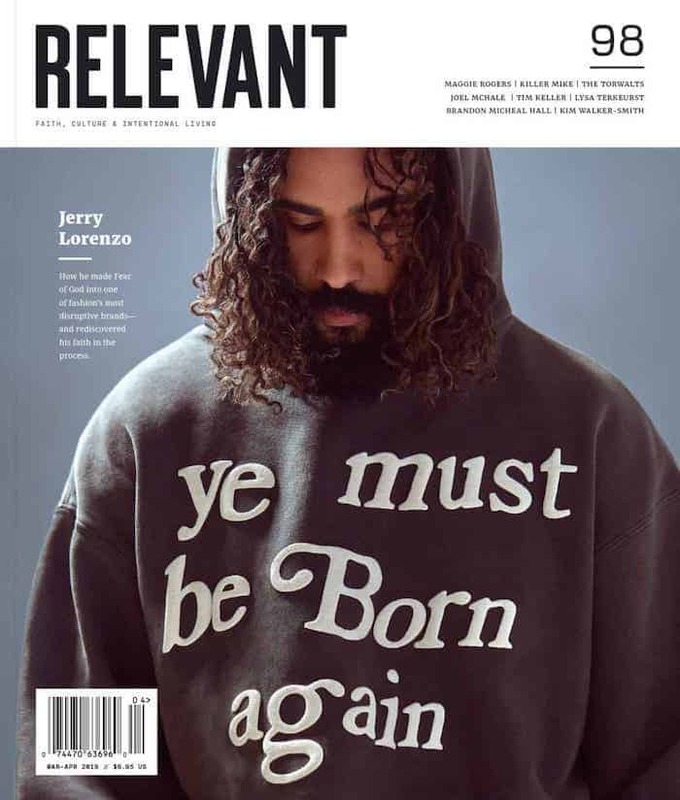 The life-size sculpture, emblematically named “Jesus the Homeless” was crafted by Canadian artist Timothy Schmalz. The bronzed Jesus features pierced feet, indicating that it is Him. The aim of the artwork is to challenge passers-by to question their attitude toward homeless and marginalized people. According to ITV News, churches in Greater Manchester are responding to the growing homeless crisis in the area, by providing winter night shelters and other services. The sculpture, which currently sits outside of St. Ann’s Church, was unveiled by two homeless men and has been blessed by the Bishop of Manchester.